Everything here is fine. I had some work to do and a few other distractions from the P40 effort. Hopefully I can get back to it soon and post some progress pics. For now there is nothing new to post but no health issues. Thank you for all the nice appraisals of the work to date and for the concern over my absence. I'm a noob, but this is the way I'm doing it (but I substituted a piece of pink foam insulation for cork). The fuselage in Reply #9 looks really nice! That goes for me too. Hope to see more of your excellent work. I certainly hope this finds you in good cheer. 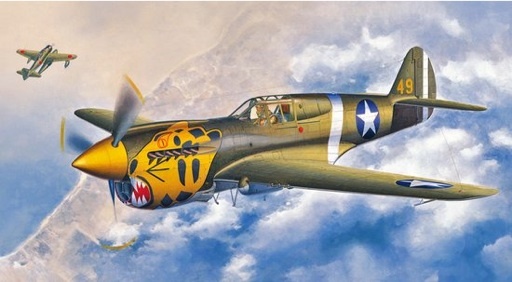 Pray tell bad fortune hasn't stalled your work on the P-40, my favourite a/c design of all. Yes, it wasn't the quickest, nor the most nimble, the sturdiest nor did it set any long standing records, but in downright beauty and aerodynamic panache, it is the big cat's meow (roar)! Hope to see your continuance of this true Warhawk soon. Really nice profiling and finishing. Agree with Gary, great infill as always and gives the profile some nice lines. great inspiration. Beautiful work HW.... really did a great job on the filling and priming. Insofar as the Tiger motifs, I'd suggest another squadron or scheme altogether. However, if this is for your grandson, then it'll have to be the Flying Tigers. 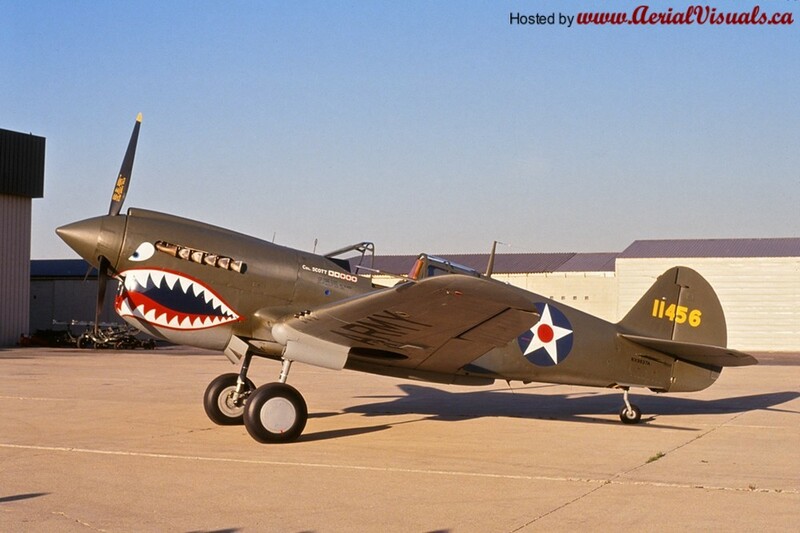 He'll never know the P-40 by any other which color scheme. Take my Mustang for example. My daughter insists on "Big Beautiful Doll" scheme. First, I'm tired of Mustangs. I've seen so many in my lifetime, that they've become a blur. Not that I don't admire them. I do. It's just a boring subject for modeling. I never thought I'd build a P-51. But here I am..... Secondly, why BBD? Who knows? The Mustang comes in such a wide variety of schemes that BBD seems almost boring. Still, I decided to make the most out of it by doing it in all natural metal finish using both chrome vinyl and Flite Metal, both a form of highly polished aluminun finish. That alone, with the chromate green interior and gun bays should help set it off. Just thinking you may wish to try the same approach. Really go all out in detailing, especially the chromate green cockpit and I'm sure the Flying Tigers will be great. Y'all have to stop inspiring other builds...I don't have the time and energy to do them all!!! Gonna have to do another P-40 now!!! 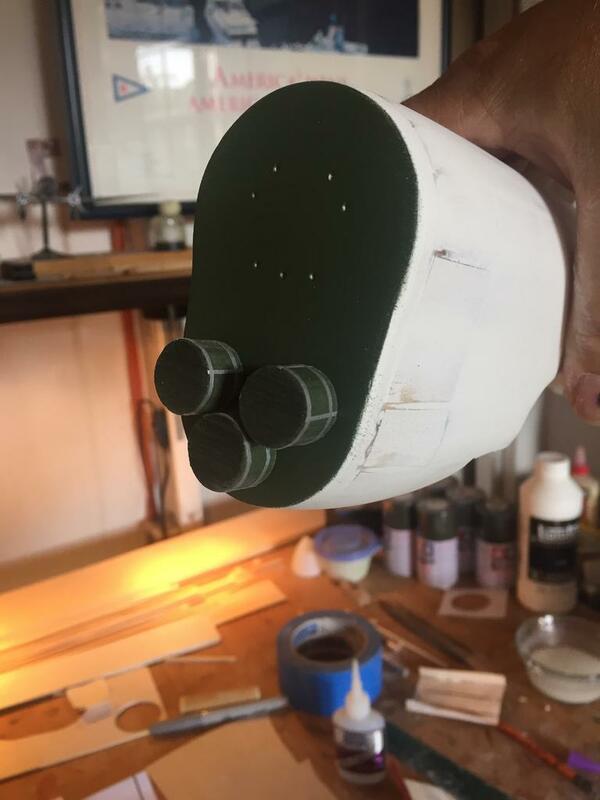 update: still more filling and sanding to do before I start on the cockpit.. I'm there with you on that image. Looking forward to the graphics. it's a tough decision - I'm hoping that once I get the fuselage done it will make it easier or it'll just come to me..or maybe I'll have to buy another kit and do both. 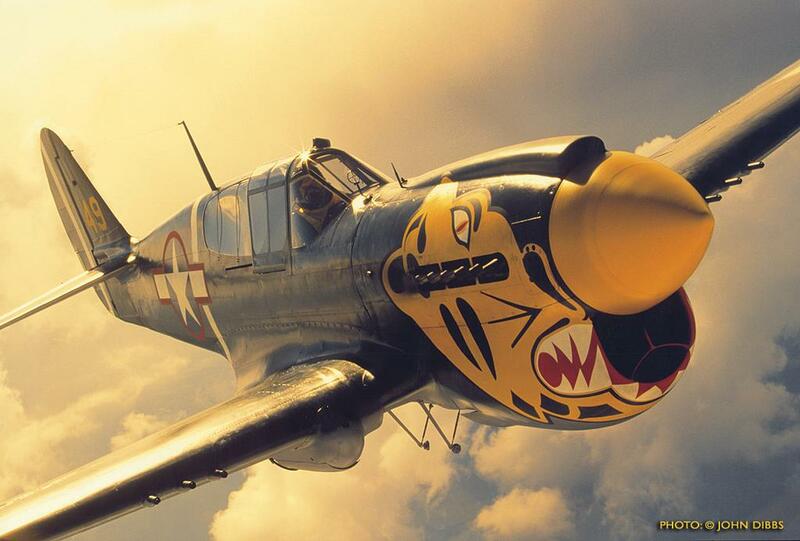 My Grandsons say if it doesn't have a shark's mouth it's not a P-40...but I'm partial to the Aleutian Tiger...you don't see them as often as the Flying Tiger P-40's.